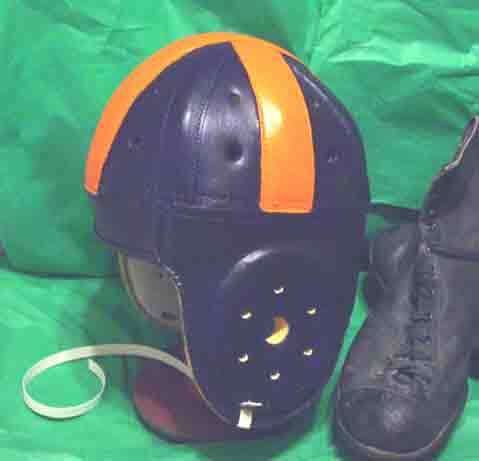 Clemson Custom colored helmet. 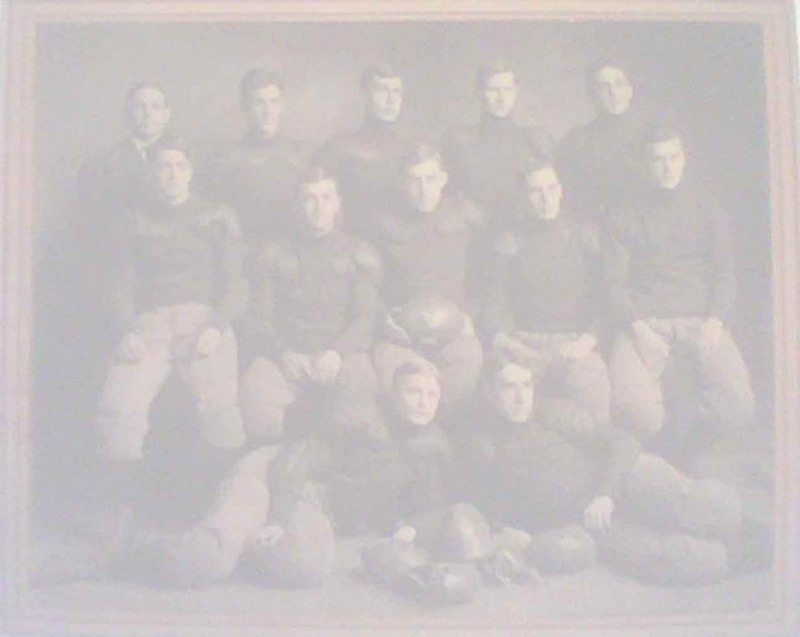 Circa 1938 team. 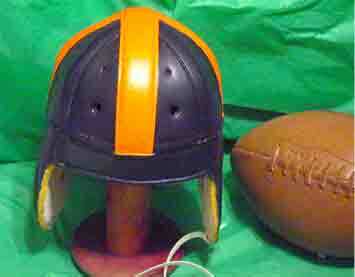 Price $225.00 If you want to buy this custom colored helmet. Use the shopping cart below to purchase or if you have questions call us Toll free 1-888-296-5159. Takes 10 days to complete and colorize then ship. Allow enough time for us to do this by calling a gift or award etc in advance so that you will have it in timeespecially during the season and or holidays. Plan Ahead.